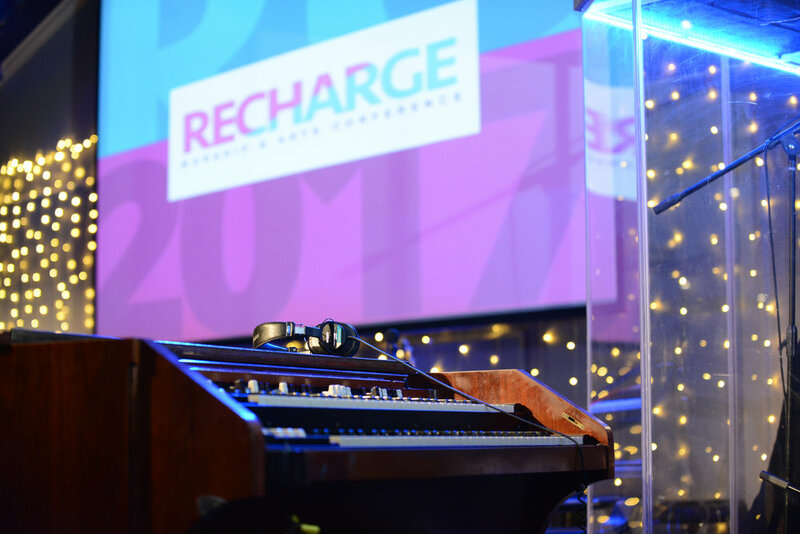 RECHARGE exists to provide spiritual empowerment and professional development to professionals serving in leadership, through song, dance and visual arts expressions. It is the manifestation of a vision to encourage, inspire and reignite the passion for excellence in those serve in ministry and our communities. In 2017, RECHARGE added two special components: a panel of community and faith leaders who led the conversation "Faith and Community: Bridging the Racial Divide" and support to Hannah House, a shelter for women and children. 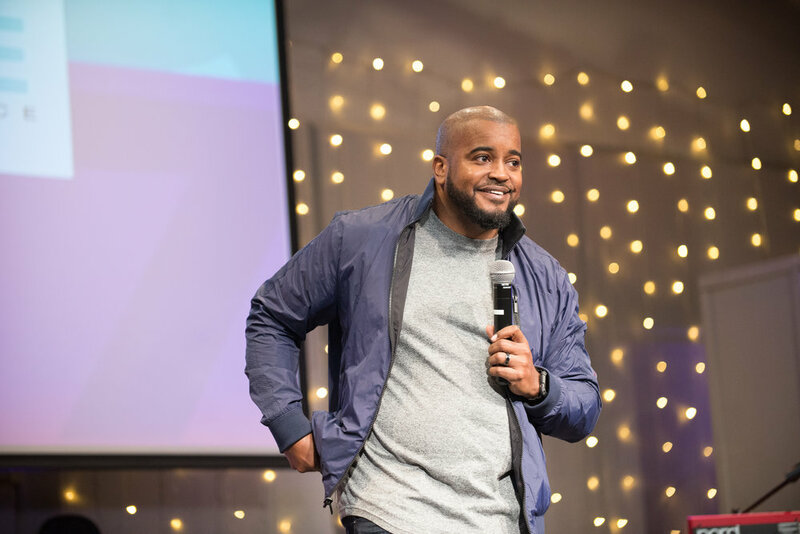 RECHARGE is committed to doing ministry in and outside the "four walls of the church." Kristen Baker is an influential leader who produces music, conferences and community service events for professional and spiritual development. Known to go the extra mile to execute the will of the Lord, Kristen says, “Excellence is always in order. In her early years, she directed the award-winning Ridge View High Gospel Choir. Kristen earned her Bachelor of Science in Music with a concentration in vocal performance from Columbia College in Columbia, S.C.
After college, Kristen established two organizations: Kristen Baker Ministries and Perfect’d Praize LLC. Comprised of musicians, singers and dancers ages 16 to 26, the youth-led group hosts events to connect Christian, business, and civilian groups for fellowship and community building. In 2010, Kristen published her first devotional, iHunger: Strengthen Your Connection with God in 21 Days. Kristen currently serves as the Coordinator of Worship and Arts at Kingdom Life Ministries under Pastor James L. Rowson.